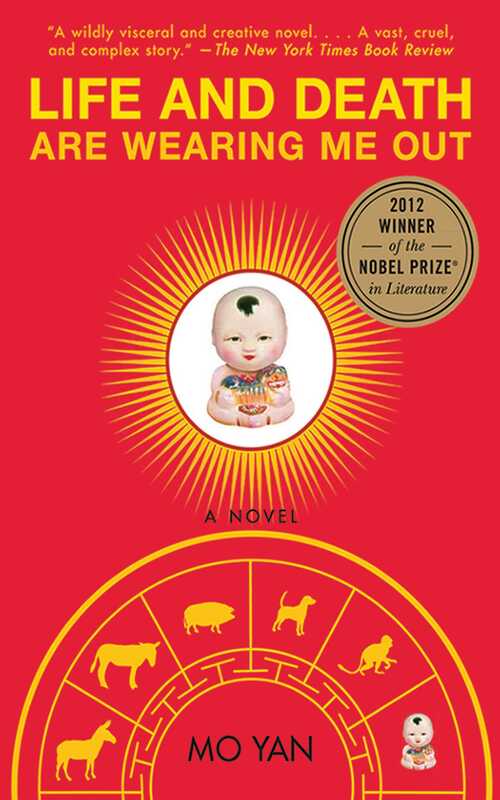 Mo Yan’s Life and Death Are Wearing Me Out is a remarkable story. The absurd, real, comical, and tragic are combined into a fantastic read. The hero—or antihero—is Ximen Nao, a landowner known for his kindness to his peasants. His tale is a heart-wrenching and unique journey and completely riveting tale that shares the author’s love of a homeland caught by ills political, traditional, and inevitable.